1. 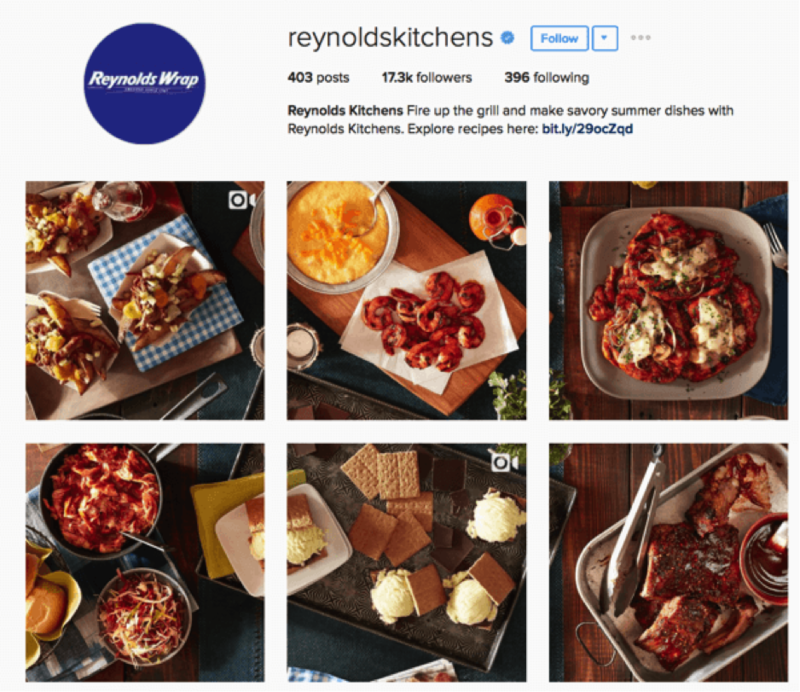 Determine the Look & Feel of Your Feed – Instagram is all about featuring eye-catching photos and videos. What do you want your Instagram feed to look like? Your feed should say who I am, what I create, my mission, what my brand stands for, and what products I sell. Does each one of your posts match one of these topics? 2. Plan Your Content Like a Pro –What’s your Big Story? I find it useful to plan out a monthly posting calendar, always referring back to my marketing strategy and goals when planning my content. Make it compelling and exciting. Avoid being too "selly". Remember the 80/20 rule…only 20% of your posts should be pushing your product or service. 3. Know Who You Are Talking To – Who is your dream client? How can we make their life better? Are your messages impacting and causing them to take action? Users like content that is educational, entertaining, and inspirational. And don’t forget to add hashtags! Use as many #’s as you want with your post description. It’ll make it easier for more people to find your posts. 4. Turn Your Followers Into Friends – In order to convert they have to know, like and trust you. How? Post that behind-the-scenes picture of yourself working like a boss. Don’t be afraid to be vulnerable. Your fans like to see the people behind the logo. Another way to pursue your followers is by offering them something. This could be a special discount just for them or a free download of some sort – you get more when you give more. Add description to each image that gives value and shares some insight that will prompt viewers to visit your Bio section and click the link that redirects them to your website for the full story. 5. Create Eye-Catching Images – Determine your aesthetic and own it. Is it light and bright, colorful, dark, etc? You don’t always need to post in real time. This gives you time to edit your pictures and fit them into your strategy. Remember there is room for imperfection. People are hungry for real, not perfect. Before you post, ask yourself: Why does this matter to my ideal client? Am I doing the story justice? Is this post playing a small part in a big picture? You need to show them that you can solve their problems and simplify their days with eye catching and entertaining pictures and videos. What are some of your favorite Instagram profiles to follow?